The word "pityriasis" is from the Greek for bran, and the fine bran-like scales on the surface are a characteristic feature. The numerous pale pink oval or round patches can be confused with psoriasis or discoid eczema. The history helps because this condition develops as an acute eruption and the patient can often point to a simple initial lesion—the herald patch. There is commonly slight itching. Pityriasis rosea occurs mainly in the second and third decade, often during the winter months. "Clusters" of cases occur but not true epidemics. This suggests an infective basis. There may be prodromal symptoms with malaise, fever, or lymphadenopathy. Numerous causes have been suggested, from allergy to fungi; the current favourite is a virus infection. The typical patient is an adolescent or young adult, who is often more than a little concerned about the sudden appearance of a widespread rash. The lesions are widely distributed, often following skin creases, and concentrated on the trunk with scattered lesions on the limbs. The face and scalp may be affected. Early lesions are red with fine scales—usually 1-4 cm in diameter. The initial herald patch is larger and may be confused with a fungal infection. Subsequently the widespread eruption develops in a matter of days or, rarely, weeks. As time goes by the lesions clear to give a slight pigmentation with a collarette of scales facing towards the centre. 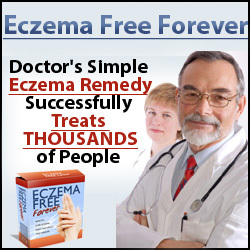 Discoid eczema presents with itching and lesions with erythema, oedema, and crusting rather than scaling. Vesicles may be present. The rash persists unchanged. A drug eruption can sometimes produce similar lesions. 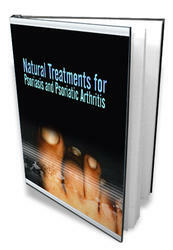 In guttate psoriasis the lesions are more sharply defined and smaller (0-5-1-0 cm) and have waxy scales. Histological changes are non-specific, showing slight inflammatory changes in the dermis, oedema, and slight hyperkeratosis. 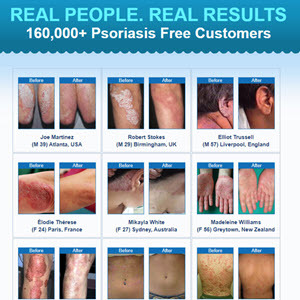 Can Pityriasis Rosea by related to lupus?